Saudi Arabia and Israel are fomenting chaos across the Middle East as they are the key beneficiaries to any regional instability, a political analyst writes at Press TVwebsite. “Saudi Arabia, as well as Israel, stand to gain from the wave of terrorism hitting the region, as that violence foments sectarianism and fragments popular democratic movements,” Finian Cunningham wrote in a Tuesday article. “The Saudi and Zionist regimes, based on despotism and divisiveness, have most to lose if peace and democracy were to flourish in the region,” he added. 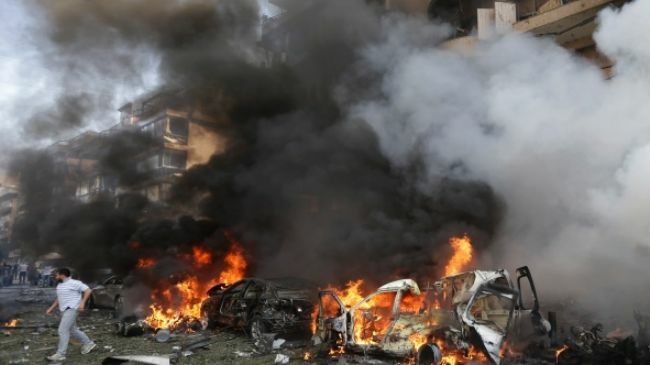 Many of the regional countries, including Syria, Iraq, Pakistan, Afghanistan and Lebanon have been grappling with a growing wave of violence on a daily basis caused by extremist Takfiri and Salafi groups in the region.